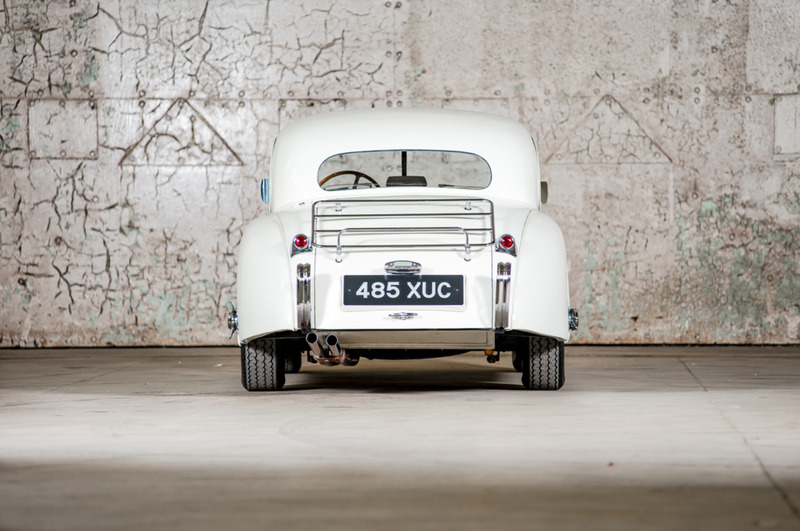 Built February 1952, this Fixed Head Coupé was designated for the US market and distributed via Hoffmans Ltd. 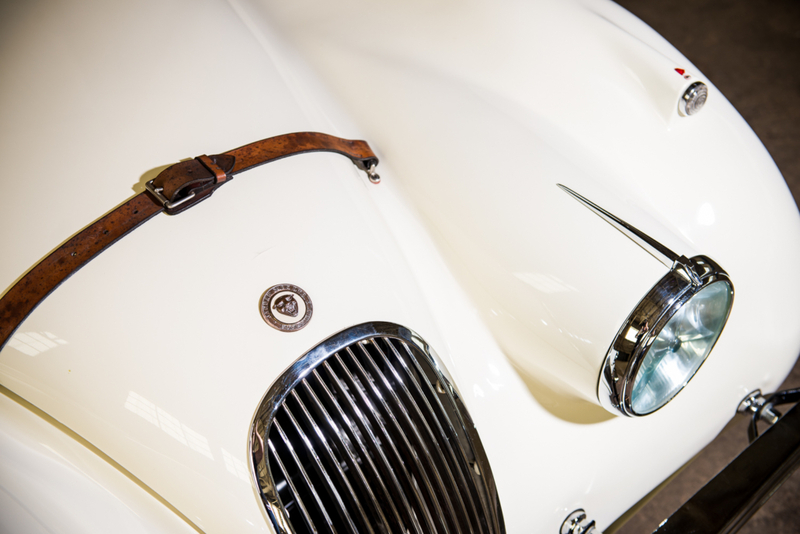 It would remain in America until the mid 1990s when it was repatriated to the UK. 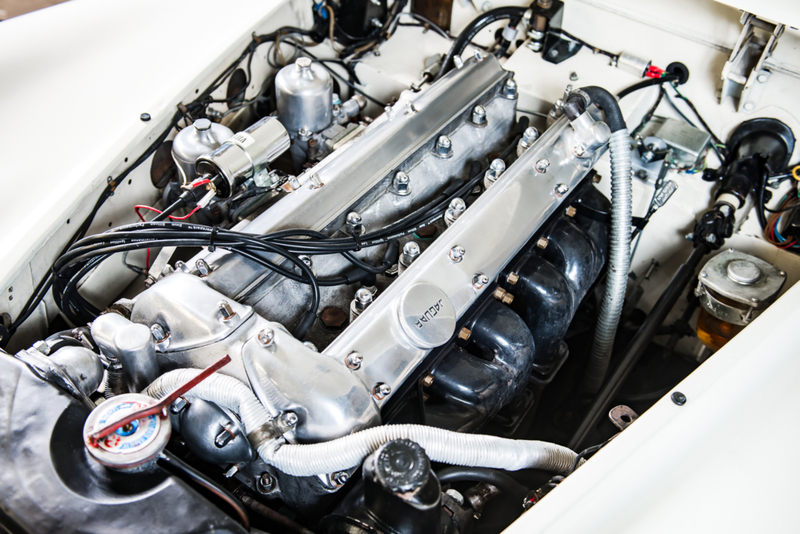 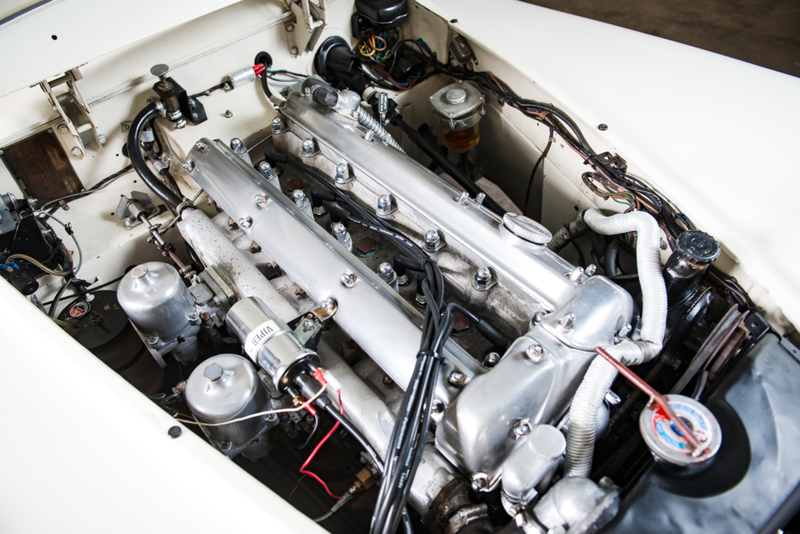 – A fast road specification 3.4 engine that includes large, 2” SU Carbs, later, large capacity sump etc. 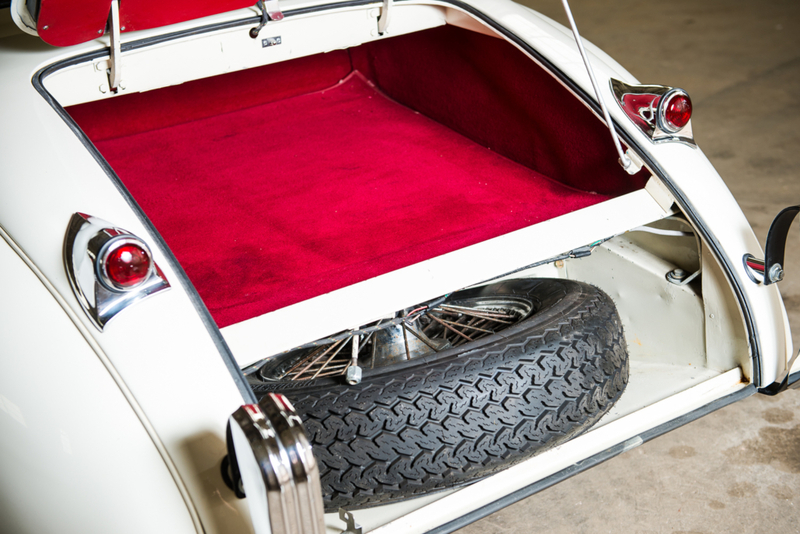 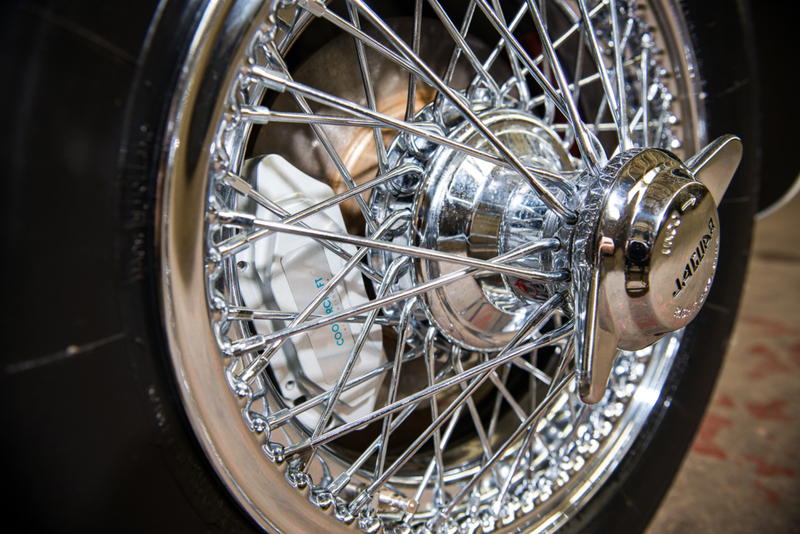 – New chrome wire wheels with Vredestein tyres. 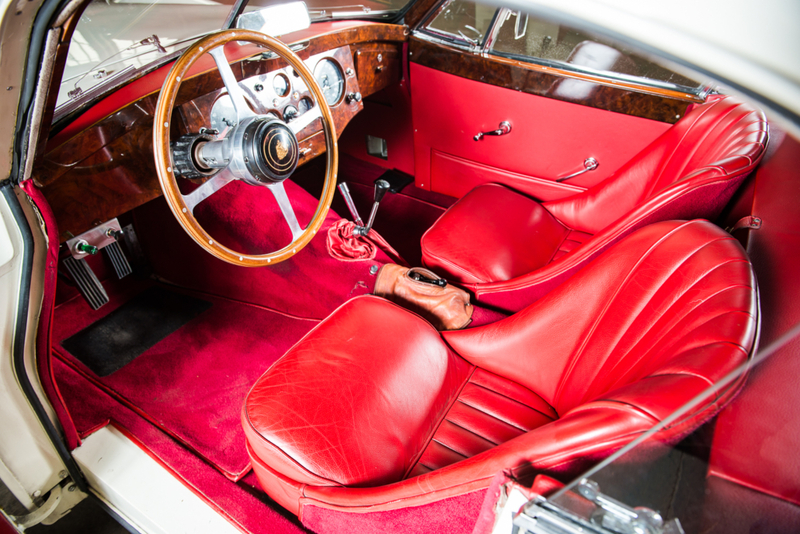 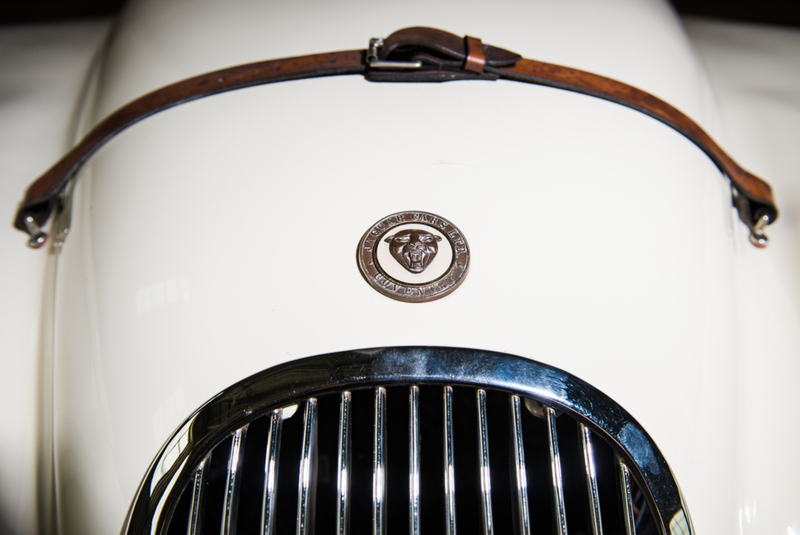 Similar cosmetic improvements have been made inside which include period correct bucket seats and wood rimmed steering wheel. 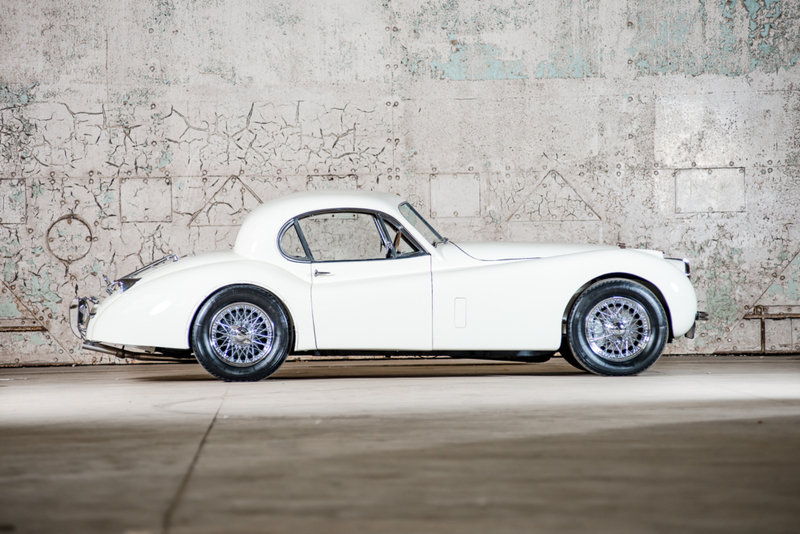 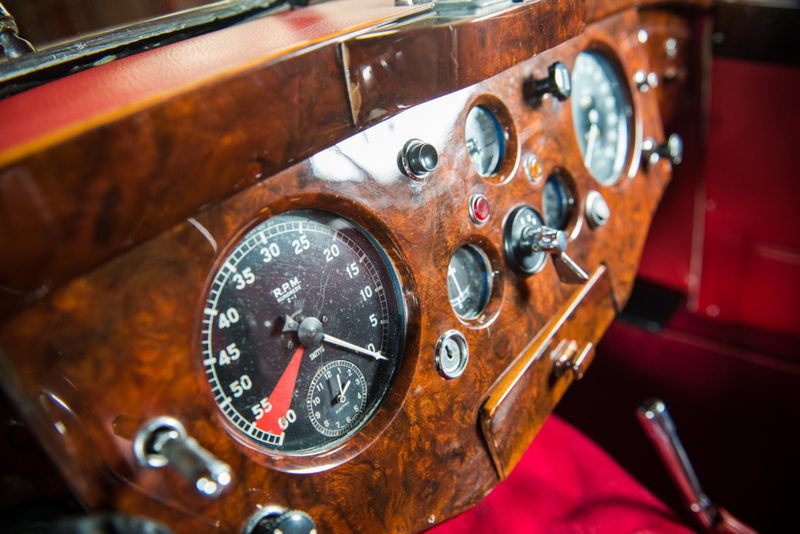 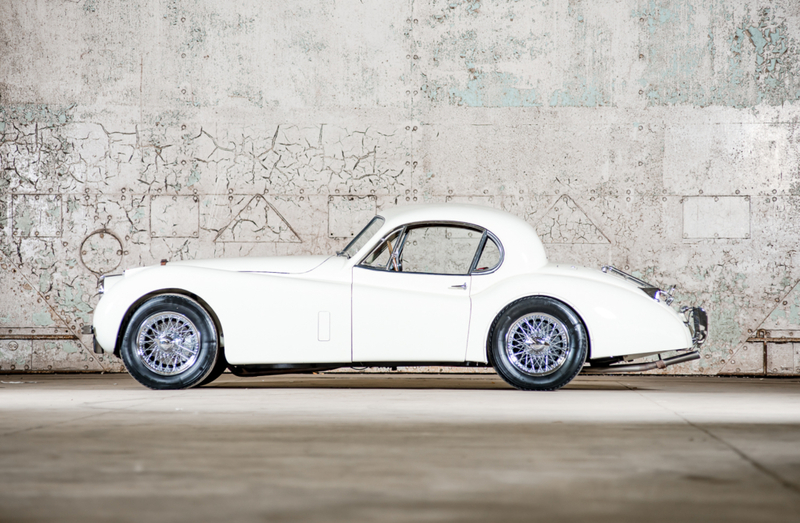 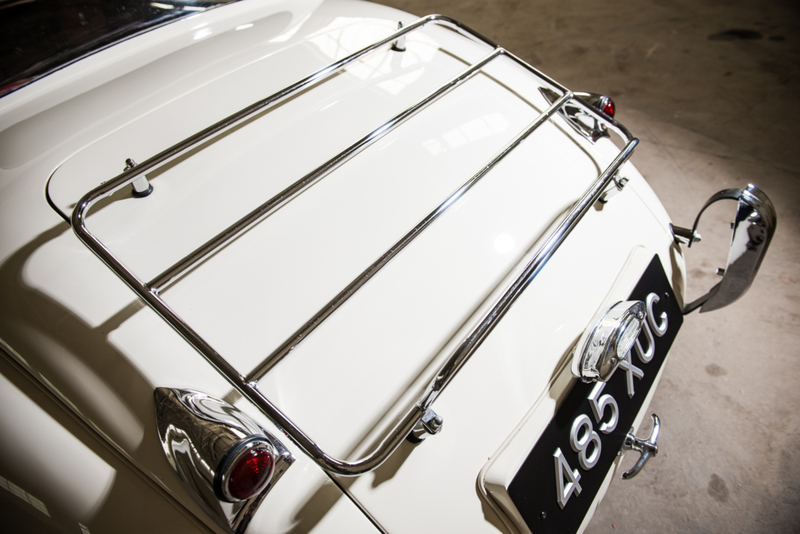 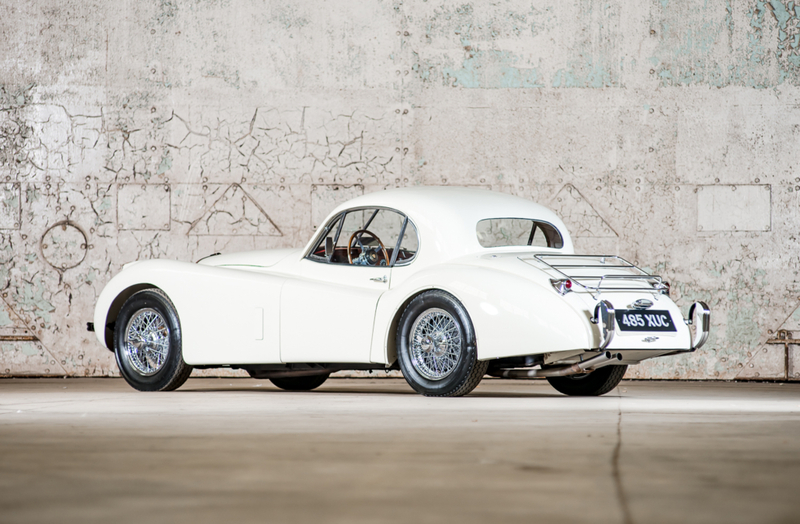 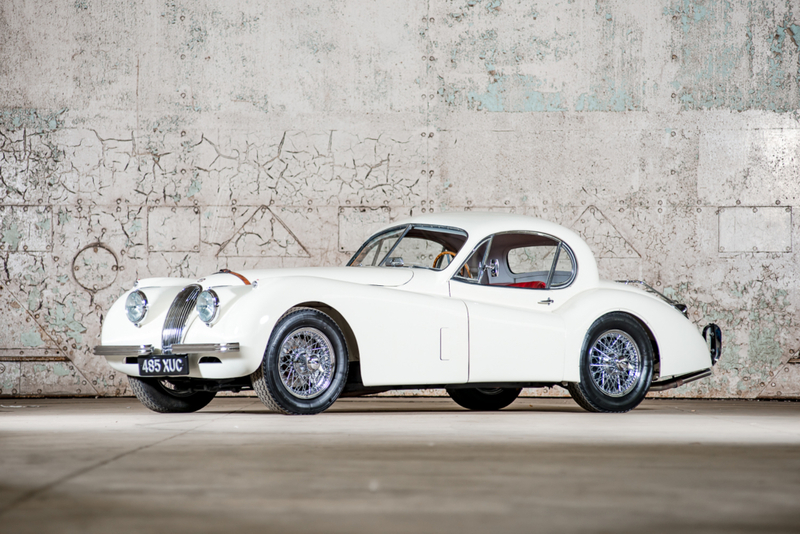 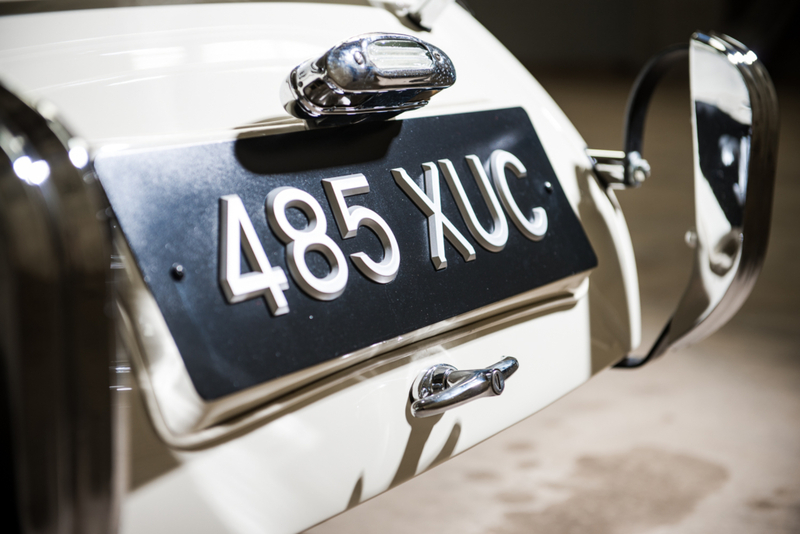 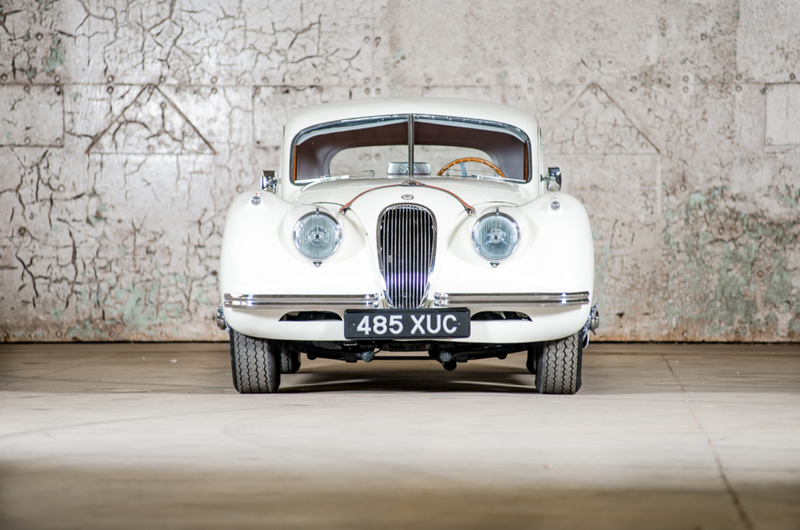 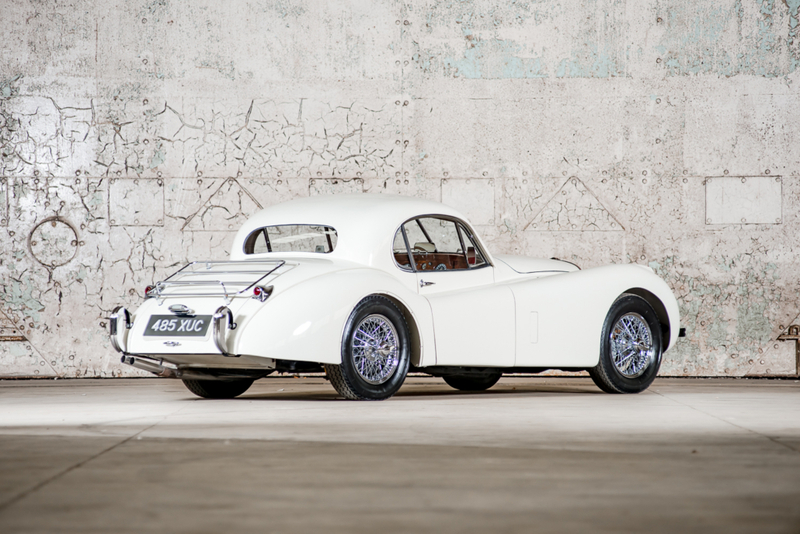 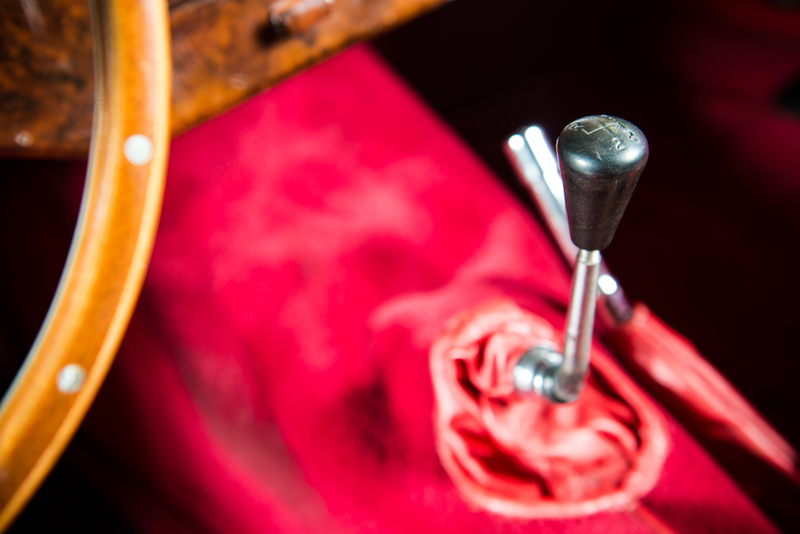 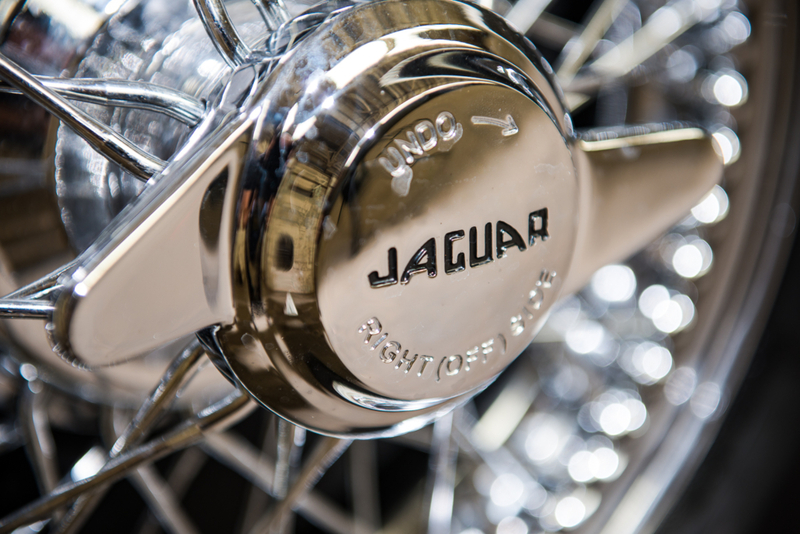 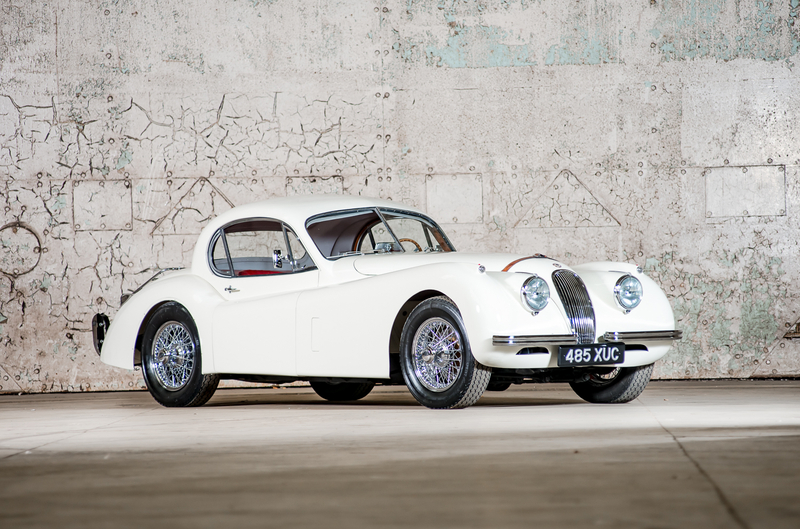 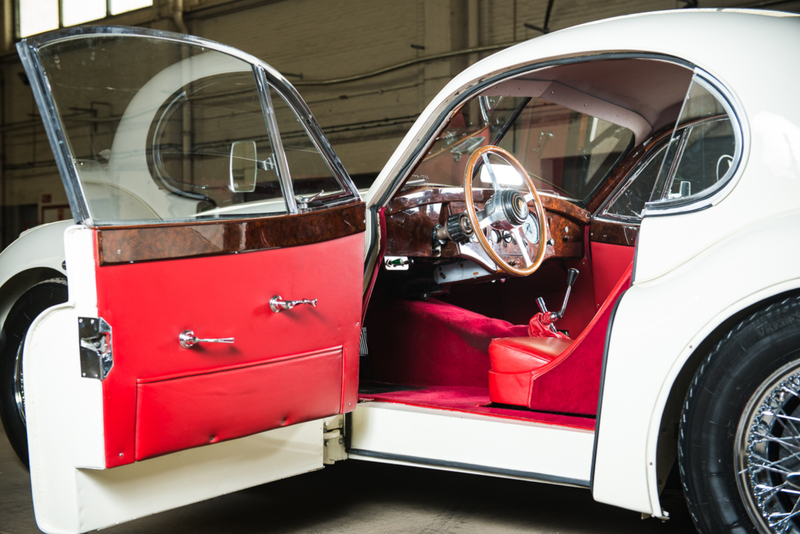 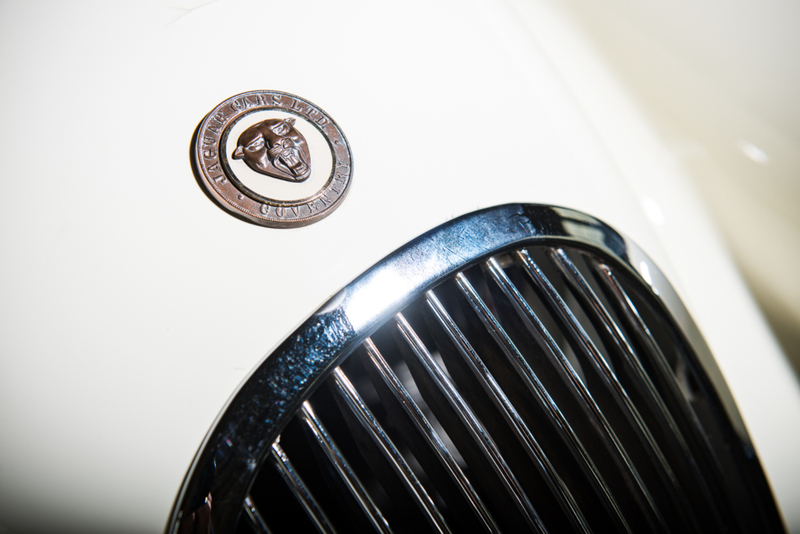 Presented with the car is a superb history file which includes a wealth of invoices and images depicting its extensive restoration and continued maintenance.